The VPN Lab - VPN Guides - Roku Guides - Should I Use NordVPN With Roku? There are multiple reasons why NordVPN is on our list of the best VPN services in existence. 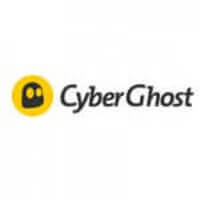 It offers double encryption, it operates more than 5,100 servers in 62 countries worldwide, and it offers dedicated servers for streaming and P2P sharing. Plus, it comes with DNS leak protection and an automatic kill switch and it keeps no logs, letting you enjoy full anonymity. Finally, it allows up to 6 simultaneous connections and boasts great device compatibility. 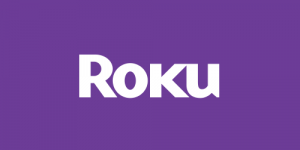 If you are wondering whether you can and should use NordVPN with Roku, as always, we are here to provide a short and simple answer. As you may already know, Roku devices do not support built-in VPN functionality. Thus, you need to use an alternative solution and NordVPN offers 2 possible options. First, you can set up your router with NordVPN and protect all your devices, including Roku. 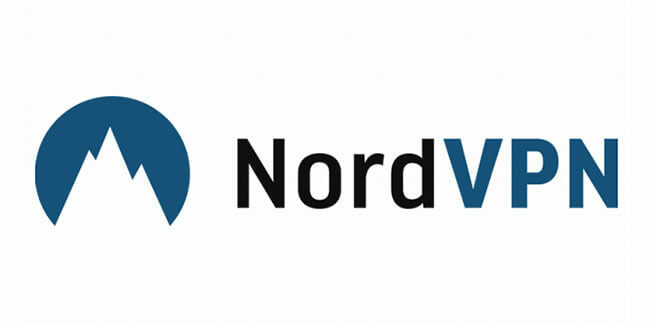 You can use NordVPN with virtually any VPN-enabled router, including DD-WRT, OpenWRT, Padavan, Tomato, Merlin, Asus, Linksys, D-Link, Netgear, and others. If you opt for this solution, you need to configure the router yourself. The good news is that NordVPN offers user-friendly configuration guides and even provides recommendations that can help you choose the best router. However, if manual configuration sounds like too much trouble, you can always get a pre-configured router from NordVPN’s partner FlashRouter. Another option is to share the VPN connection from your Windows PC with your Roku. This is a rather simple solution, but its major downside is that it can only be useful to Windows users. Of course, what matters is not just whether NordVPN can work with Roku but whether it can unblock the content you wish to stream. Fortunately, NordVPN does well in this department as well, as it is able to unblock both Hulu and Netflix and provide easy access to your favorite TV shows and movies regardless of your current location. Based on everything stated so far, we can conclude that NordVPN is definitely one of the best VPN solutions for Roku. It is also good to know that your subscription comes with a 30-day money-back guarantee, so you get a whole month to decide whether you are satisfied or want to receive a refund.